An A-League club cannot pay a transfer fee to another A-League club. Transfer fees can be paid to NPL, other Australian or international clubs. An article from that site is wrong? Colour me shocked! Oh god, him again. He had a good couple of weeks with Heart once upon a time, but has never been able to do anything since. Well neither can Roar so probably worth a gamble I guess. But yeah he came back here with so much fanfare and never went anywhere with it. Yeah, same era too. I guess aussie striker stocks are very thin. There are elements of this story that align with a reasonable man’s understanding of workplace bullying. Unfortunate that it didn’t work out for him. Superb player seemed a great guy and got us a nice transfer fee. 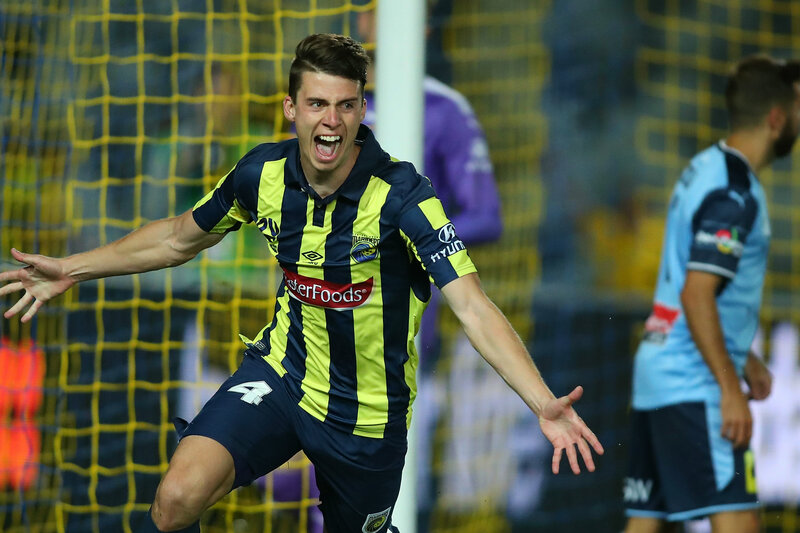 Surely Adelaide have to be in for one of Bobo or Fornaroli? Also if they don’t go for Fornaroli, you could see him ending up at Western United. Fornaroli was heavily linked to Perth. He was very happy in Melbourne though so if Western came in he might change his mind. Fornaroli was heavily linked to Perth. They’re already diddling the cap again imo. Adding Fornaroli (without the speculated swap for Keogh) would only warrant the investigation. Its always such a classic to say another teams just going over the cap when they make some good signings. Castro is 37 so I cant see him sticking around and some rumours of Keogh moving too. Even if he doesnt, theyve got two visa spots and a marquee spot spare. City just timed the release so he couldnt sign for Perth this season. He either just heads over to Perth and trains the rest of the season with them or maybe finds a 6 month contract in South East Asia somewhere? Gotta be such a stupid idea. Second last in the Polish League and facing relegation. If I was a young guy with no family to support, and parents back home to fall back on, I’d totally roll the dice on an experience like this. It will likely turn sour, he won’t ever be paid what he’s due, but it’s something desk-bound drones such as myself never get to experience, so live a little. From his perspective, it makes sense, but I don’t see why the Polish club are going in for him. The quality of local talent or loan options from bugger clubs can’t be that low can it?